Casa Cantil is far more than a villa for rent. 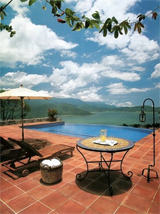 It is a private five-star hotel, the only one of its kind in Valle de Bravo. The people who manage the property—Ciro, Isidora, Doña Cuca, and Guadalupe—take pride in maintaining the house in impeccable shape and in catering to our guests with genuine Mexican hospitality. This is not a typical self-catered villa rental. While staying with us, you won’t need to lift a finger. We offer complimentary breakfasts and gourmet four-course comidas for a nominal fee. All our guests rave about the food and warmth that this team has created. In addition, we have designed and outfitted the house with great care and you will find that it is full of elegant and comfortable touches, such as down pillows and duvets, fine linens, a superb sound system, home theater, and many books about art, architecture, and Mexico. If there is anything we can do to make your stay special, just let us know. 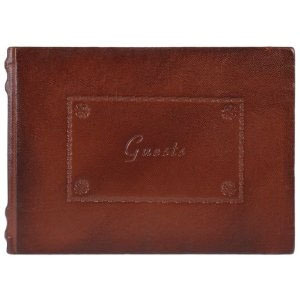 We enjoy finding ways to pamper our guests and we hope to fill the house with your good energy.